tate / cummings was established with the core belief that the symbiotic relationship between the board, staff and suppliers is essential to the individual success of all three components: where the group succeeds so does the individual. 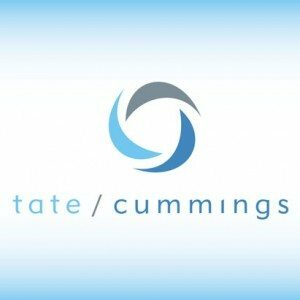 tate / cummings provides consulting and professional services to board members and staff of trade associations, nonprofit organizations and professional societies, as well as the suppliers who serve them. We listen, consider, connect and act; delivering results, revenue and peace of mind to the greater association community. Having been steeped in a brew of Association & Nonprofit Management and Consumer & B2B Branding, Marketing, Public Relations and Sales for more than 25 years, Cummings will take your situation, let it percolate, then provide you with a set of recommendations that may not always be what you want to hear but will always be what you need to know. And if he can’t execute on the recommendations himself, he will find you someone who can. People often ask, “Is Tate the one with the brilliant ideas or the one who pays the bills?” (Tate would argue, by the way, that paying the bills and having brilliant ideas are not mutually exclusive). Regardless, Tate prefers to stay behind the scenes and let Cummings run front of house. But make no mistake about it: Tate knows associations and their suppliers and anything Cummings can’t do, Tate can. And possibly better. 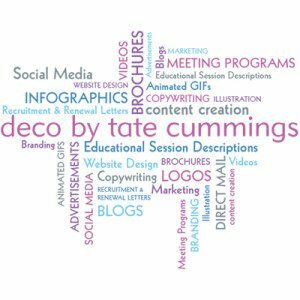 With a unique background that includes marketing and communications for corporate clients, as well as traditional branding, tate / cummings frequently offers insights on a diversity of topics. 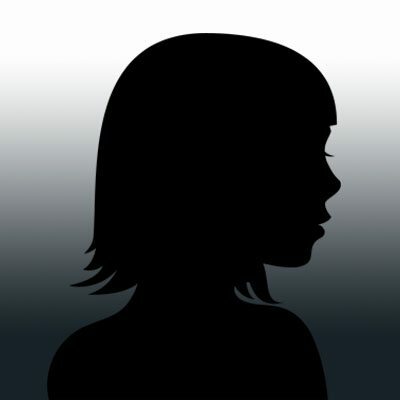 Following are some recent articles penned by – or including insight from – tate / cummings staff. Active Shooter at Your Meeting: What Do You Do? 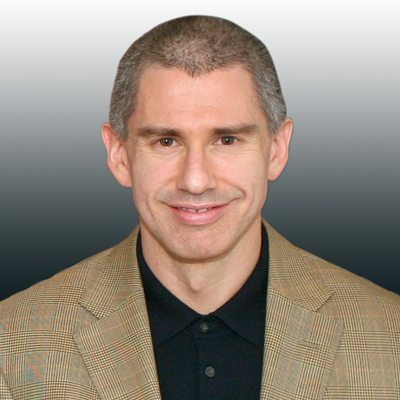 Currently serving on the Executive Committee of ASAE’s Communication Section Council, Michael Cummings is known in the industry for crafting, organizing and delivering compelling live content. 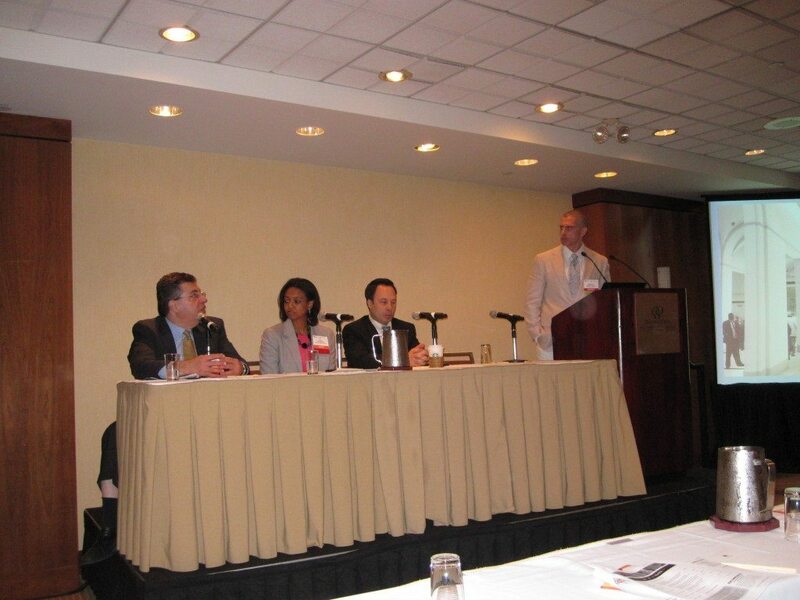 Whether speaking or moderating, he packages topical content, exciting speakers, and unique formats to deliver powerful messages to highly engaged audiences.